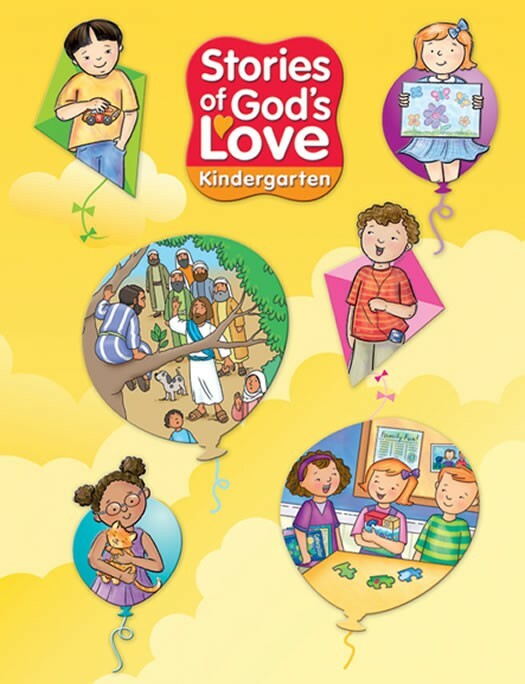 Stories of God’s Love is a complete solution to religion readiness education. 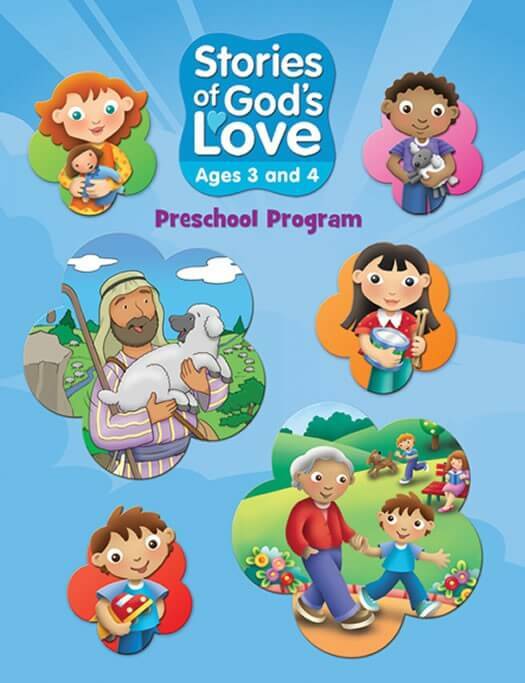 Stories of God’s Love is available for both preschool (ages 3-4 or 4-5) and kindergarten. 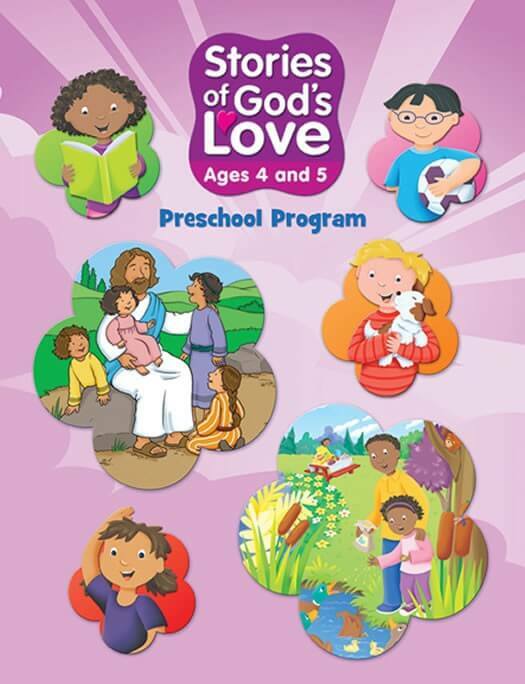 It follows the USCCB’s “Guidelines for Pre-School Materials” and was written by a team of early childhood specialists. This program also meets the early learning standards of the National Association of Education for Young Children (NAEYC).  Stories of God’s Love presents the Bible as the source for learning about God. Developmentally appropriate stories are presented from the Old Testament and the New Testament. Following the presentation of a key story from the Bible one week, the next week’s lesson invites the child to connect the Bible story to everyday life. Ten additional lessons introduce students to the liturgical seasons and holy days of the Church year. Family pages help facilitate continued faith sharing in the home through prayer, activities, and reflection. A separate family magazine, available for purchase, helps families focus on practicing key virtues as they relate to the Stories of God’s Love lessons. Additional program resources include the Program Director’s Manual, Music Program, and Story Posters. Online resources for children, parents, catechists, and teachers include prayers, activities, articles, and games.